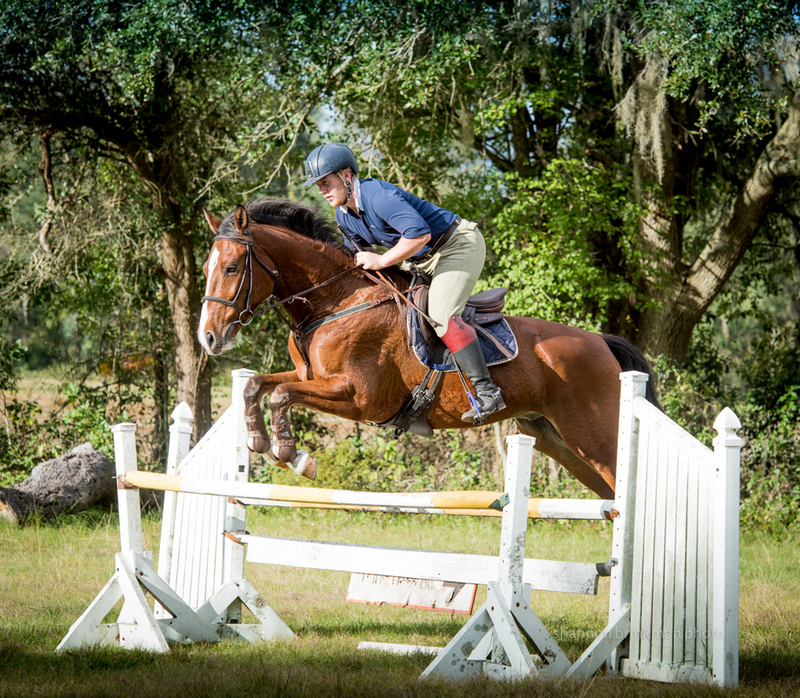 After 46 years of breeding warmbloods, earning many National awards, we have reduced our breeding program, moving into a full training, teaching, sales and a rehabilitation center. We have greatly enjoyed both the breeding and the many, many wonderful customers who have purchased our horses in the past and present. Their success in the show ring and superb bonds with their horses have been a delight to share and a personal reward. We continue to produce a small number of foals each year, with an emphasis on mind, gaits and amateur friendly personalities as always. We invite you to visit, try a few horses, take dressage or jumping lessons with our superb staff. Come share the beauty of Valhalla. We have a lovely group of warmbloods to offer, both our own and from outside breeders. We are accepting horses in training and importing a few horses. 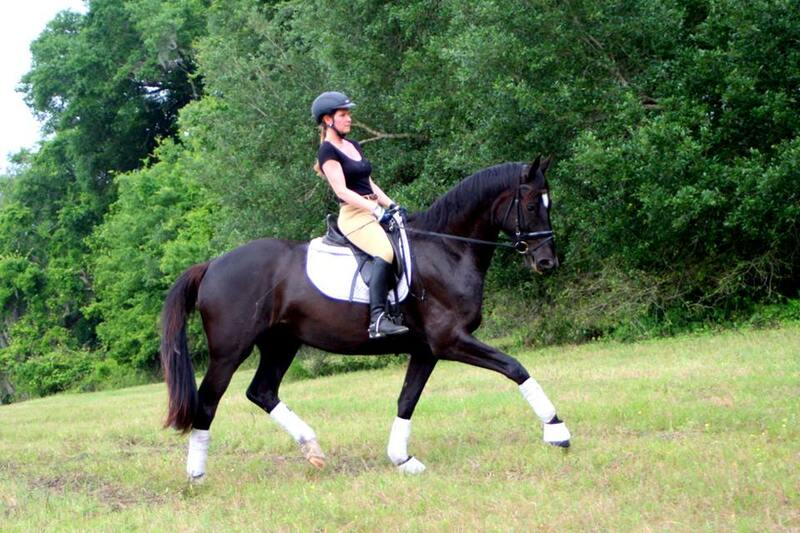 Other additions are the lovely warmbloods from the breeding program of John and Kari Cassel, shown below. We also offer a small group of one and two year olds. This group offers talented, athletic youngsters with both gaits and jumping potential. They are amateur friendly, correctly and kindly raised, introduced to natural horsemanship and well handled. We can continue to board these youngsters and also start them under saddle after sale if necessary. We invite your visit and will take the time to match you with the right horse for your needs. Matching horse and rider has been my delight and satisfaction. We are not responsible for typographical or other errors on this website. Please contact us for more information on any of these fine horses! 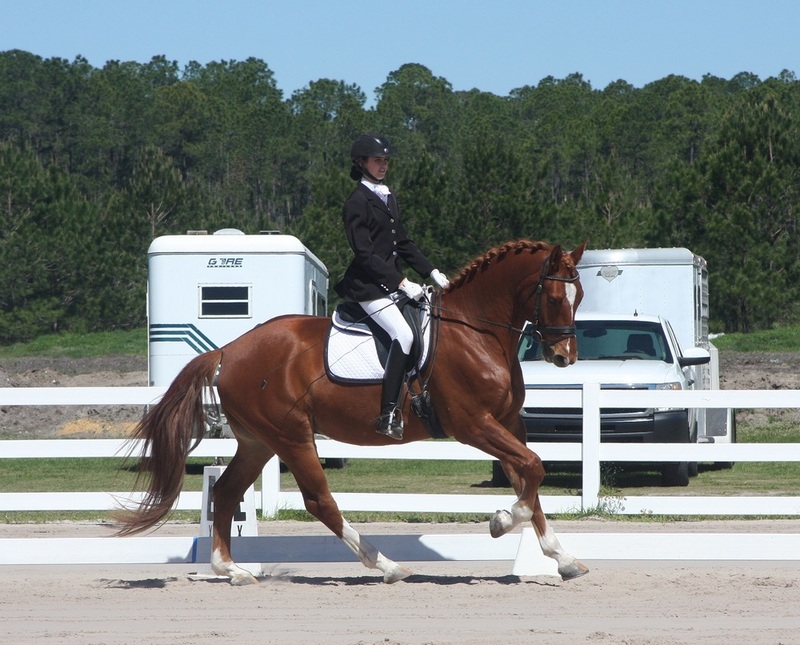 Faelen is truly outstanding in every aspect for a top of the line dressage horse. His work ethics have been outstanding from day one, his balance and gaits are so impressive, balanced and comfortable. This one should go to a serious dressage home and start the path to FEI! Quick Song produced an outstanding colt in 2017, truly correct, beautiful and quite tall. She is now back in work with a great attitude, hacks out and is very amateur friendly with ability for all fields. Hard to know where the future will take her with all the talent and kindness she offers. Jumping, dressage and eventing are all possible with high level potential in all three. She is working 2nd level under Erin Brinkman and also in jumper/event training with Michelle Warro. 2013 Trakehner gelding by Incantare. Well started under saddle, forward thinking, very sweet and safe personality making him ideal for junior or adult amateur looking for a young prospect to bring along. Should mature around 16 hands and be suitable for dressage or eventing. He has a strong work ethic, brave character, three excellent gaits. Hacks out very well for a youngster. Working training/first. 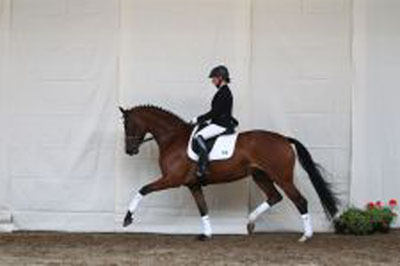 2009, 16.1 hands NAS mare with a remarkable jump as well as lovely gaits for dressage. Her jumper pedigree is outstanding. She has won many classes in schooling shows and since then competed at Hits Ocala in the 1.20 and 1.30, placing 4th in a 1.20 first recognized show! She is working well in dressage and offers 3 wonderful gaits and enjoys the work in both dressage and jumping. She is quite the dual talented mare. We call her Cece and offer her for either career. Her changes are well established and she’s had very good dressage training, along with the jumping, now with trainer, Michelle Warro. 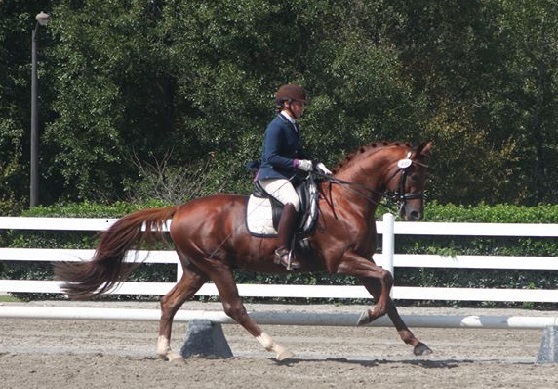 Fairmont is a sweet and personable 2014 Trakehner gelding showing successfully Training Level winning 1st place in his first show scoring through 68%. He has a calm and quiet demeanor but brings excellent gaits, effort and energy into his training. He will be a fun partner for a young rider or amateur to bring up the levels in dressage, but has shown talent over fences as well. 2006 16.2h Swedish warmblood mare with a kind nature and outstanding jump. She is suited for dressage, jumping and eventing. She has the brave nature needed for cross country. She has shown in 1.3m classes, light to the aids, with good power and energy. Working 2nd level dressage with confirmed changes. 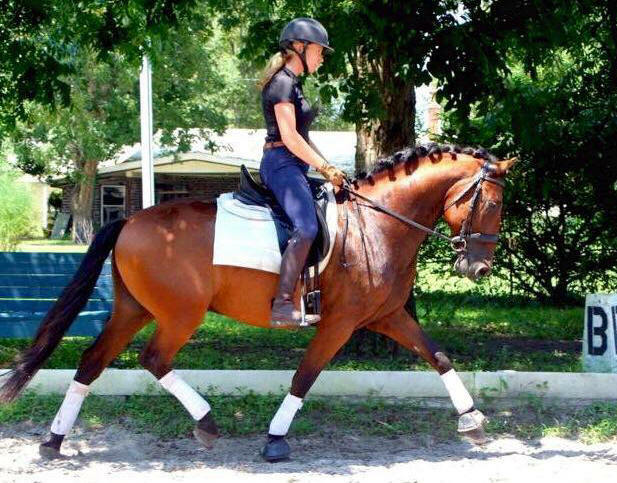 This is a great learning horse for riders with either/or dressage and jumping goals. 2010, 15.3 hands NAS mare with a kind, sensitive nature and outstanding jump. She is suited for eventing with a brave nature for cross country and also showing promise for dressage. She has shown in 1m classes, light to the aids, with good power and energy. She needs a calm ride and a rider that enjoys her energy. She is working in dressage and jumping courses. Rico is stealing hearts, getting stronger and more confident every day. He loves to trail-ride and jump like his daddy. Safe and sweet, he’s looking for his forever home and would be a great husband’s horse or low-level all around horse for all sports. He continues to improve in dressage and is very brave and safe over fences. Cabela (Ella) has shown first level dressage with excellent scores, taking a year off to produce a gorgeous colt! She is currently back in work preparing for a dressage career. (see video from 1st show). She is very elegant, has 3 excellent gaits. She is super sweet and her character and work ethic are willing and kind. She hacks alone or with others. Extremely athletic mare with 3 excellent gaits. 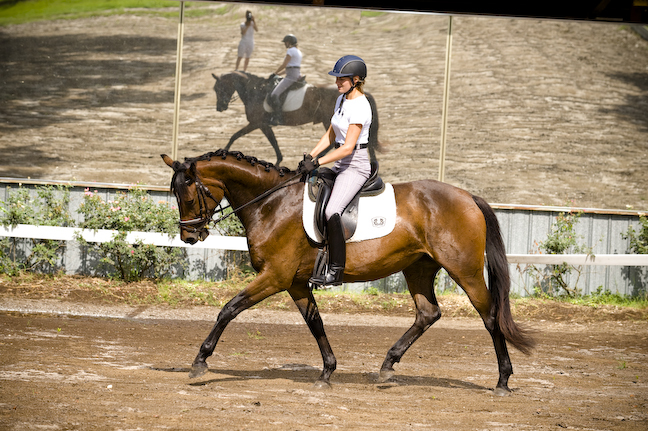 Freia is brave and sweet, well suited for dressage or eventing. Her sire is currently competing very successfully in eventing. She is working well under saddle and will be tall and powerful. She earned high points in her inspection, offering a kind, stable personality and is calm and engaged in her work under saddle. Lamarck: Congratulations Gina Stephenson, Ga.
Quiet Reality: Congratulations Petra Roden, Al. Leander: Congratulations Mary Ann Callahan, Fl. Helius: Congratulations Sandra Lucas, Fl. Ayita: Congratulations Jade and Angela Cordon, Ga.
Donnerfurst: Congratulations Lucinda Dorsey, Pa.
Corinthian: Congratulations Margaret Rogers, N.C. Miracle: Congratulations Misty Caston, Mi. Flirtatious: Congratulations Alix Garner, Fl. Strawhat: Congratulations Vonna Reed, Tn. Luscious: Congratulations Jennifer Rodriguez, Fl. Dabella: Congratulations Denise Reeder, Fl. Montero V: Congratulations to Tiffany Patterson, Tx. Ammanda: Congratulations to Billie Ann Franchella, Fl. Imminence: Congratulations to Terrie Emilson, Fl. Lallique: Congratulations to Jean Thornton, Fl. Nina: Congratulations to Chris Warren, Fl. El Rouge: Congratulations Dayle Hollenger, Ga.
Wannabee: Congratulations to Monica White, Ok.
Azucena: Congratulations to Suzanne K.B. Fraser, Vt.
LeAviator: Congratulations to Taryn Kean, Fl. Felisha: Congratulations to Amy Bowers, Co.
Fayme: Congratulations to Allison Ross, Ga.
Shambala SDF: Congratulations to Richard Hunt, Tx. Wycliffe: Congratulations to Tish Fricks, Ga.
Improv: Congratulations to Shana Ross, Fl. Arella: Congratulations to Mary Glissman-Paul, Fl. Femi: Congratulations to Frederick and Margaret Neesemann, Fl. Feivel: Congratulations to Julie Hill, Ga.
Fenwick: Congratulations to Ann Buchanan, Ky.
Lucas Canto: Congratulations to Amanda Paris, NCAmmador Congratulations to Julie Hill, Ga.
Belle Esprit: Nancy Holland, Tenn.